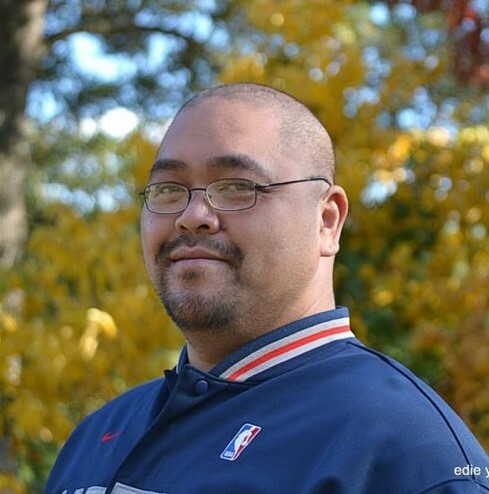 Mr. Xang Khamphiphone, age 43, of Danville, Arkansas passed away Tuesday, March 19, 2019. He was born in Pakse, Laos on December 23, 1975 to Khoune and Bounthieng Khamphiphone. Xang grew up partly in New Orleans, Louisiana. He moved to Arkansas before moving to Covington late last year. He graduated from Western Yell High school in Havana Arkansas. Xang attended University of Arkansas Community College in Morrilton. He is one of the biggest New Orleans Saints’ fan. He was a great cook and excellent friend. He had a son, Jonathan Khamphiphone. Xang has been preceded in death by his father Khoune Khamphiphone and maternal grandmother, Thanh On Chanthasalo. Xang is survived by his mother and his brothers Khanthaneth, Isareth, Chetana Khamphiphone and his sisters Soudavanh and Judy Khamphiphone. Memorial services for Xang will be held at 2 o’clock Saturday, March 23, 2019 at the J.C. Harwell & Son Chapel.